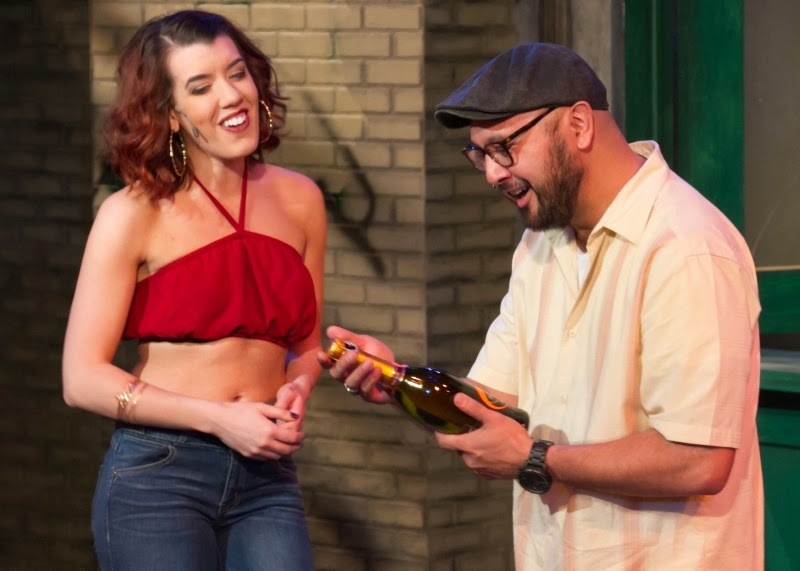 Performances of In the Heights begin tonight at Chance Theater. 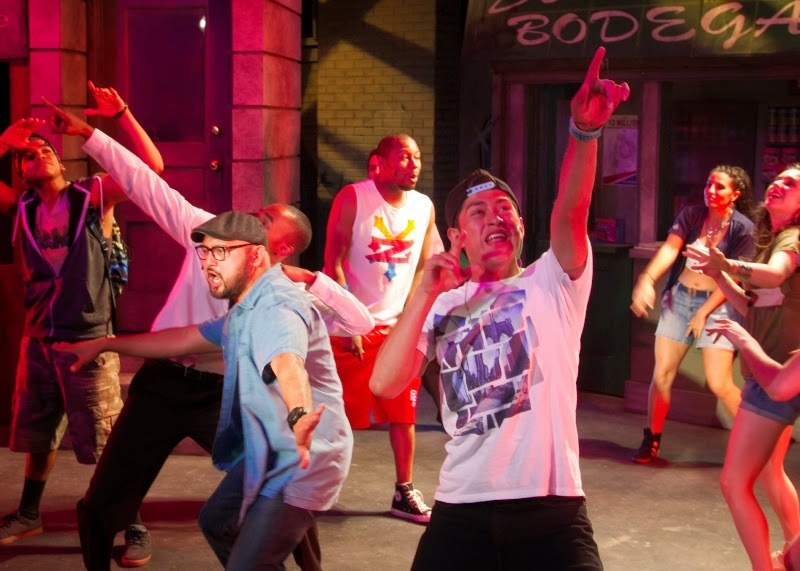 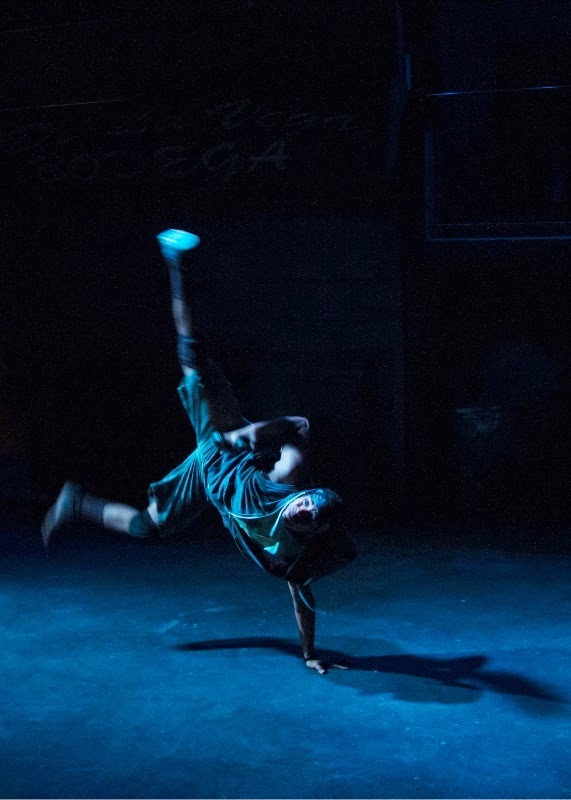 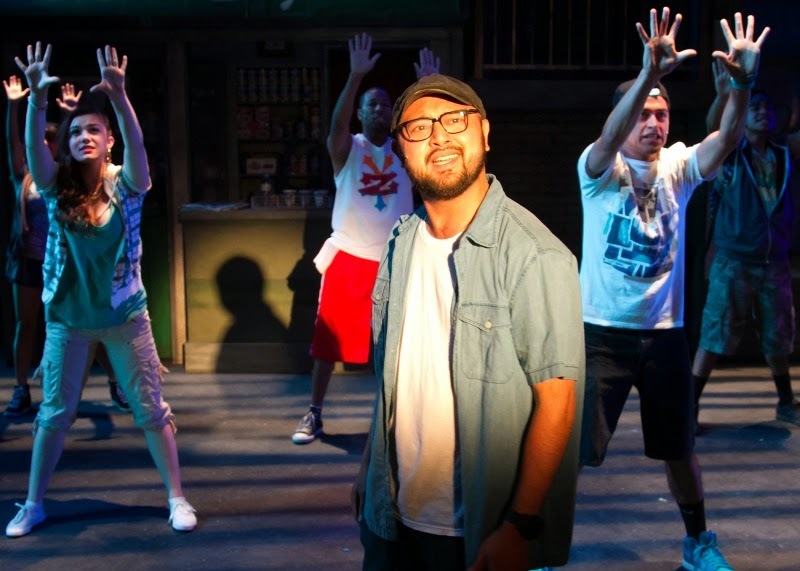 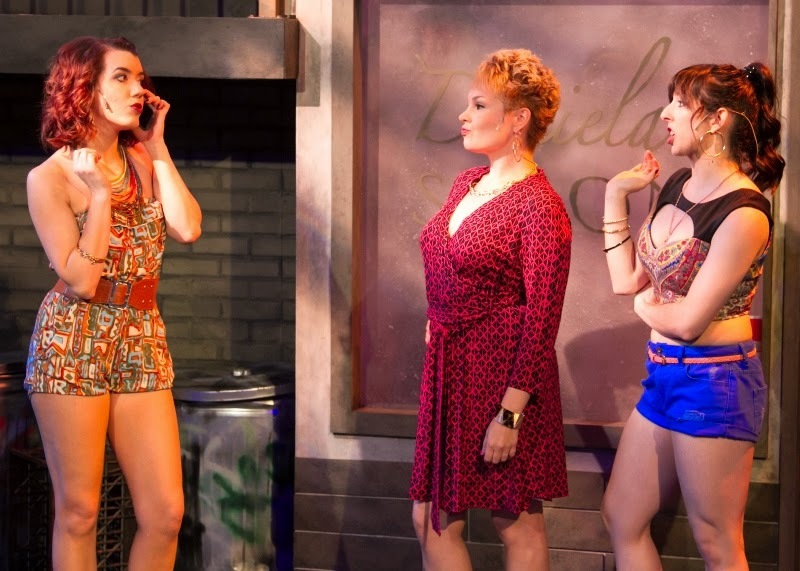 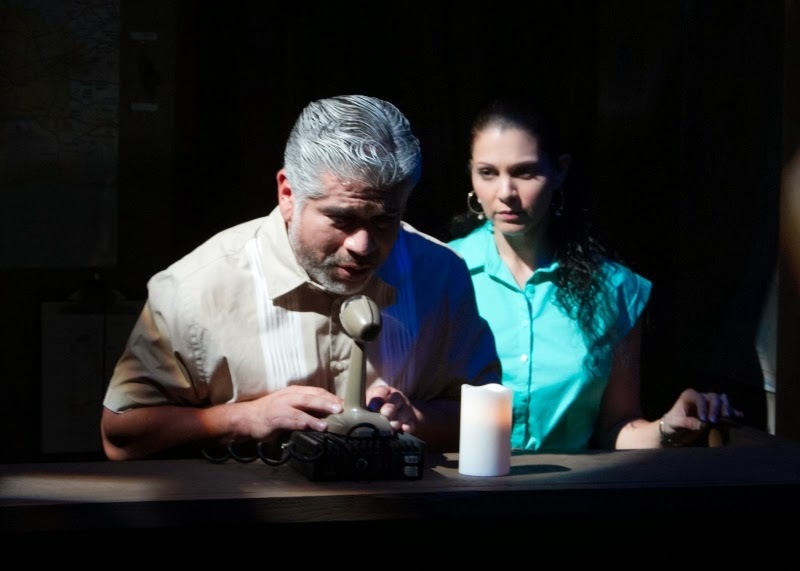 The musical is a potent reminder of the importance of chasing one’s dreams and finding where you belong featuring a Grammy Award-winning score of hip-hop, rap, jazz, pop, salsa, and merengue. 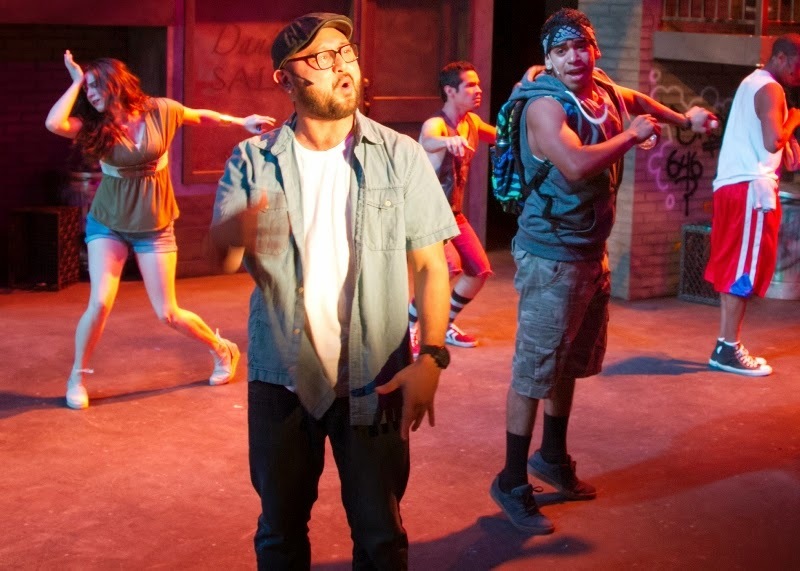 July 11 – August 3, 2014 at Chance Theater @ Bette Aitken theater arts Center, 5522 E. La Palma Ave., Anaheim, CA 92807. 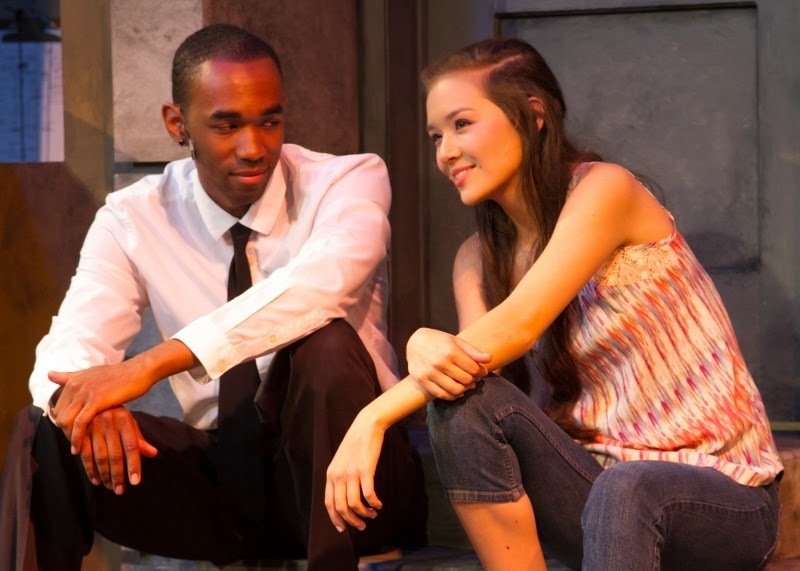 Tickets/info: (714) 777-3033 or www.ChanceTheater.com.